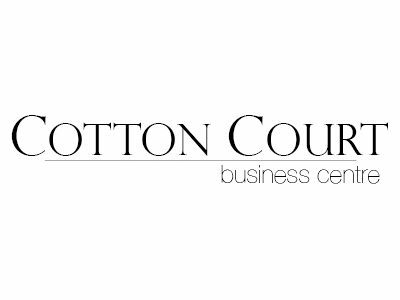 Cotton Court… professional space with character. Built in 1851, this old iron and wire mill is tucked away behind all the hustle and bustle of Preston City Centre, right in the heart of the city. Whether its office space, a hot desk, studio use, a virtual office or conference hosting you’re after, we can offer a custom package to suit your needs. With super fast wireless internet throughout the fully secured building, on site parking and disabled access, as well as virtual office solutions, the hi-tech environment also homes state of the art interactive touch screens, all wrapped up in a beautiful Victorian shell. Offering modern new office space alongside communal breakout areas and training/meeting rooms, we provide a fully staffed reception and a fantastic state of the art photography studio. Ensure your whole organisation is on board with the plan and keep them informed with its progress. It’s a great place to live. The people are very proud! A community of like-minded entrepreneurs who are able to each other to solve problems to do great things & great business! We understand how important it is that businesses come together in these sort of supportive communities to boost business in Lancashire.